LRC.com On "Organized Thuggery" In The NFL—Almost Mentions Race! Are libertarians finally waking up on the race question? On September 18, LewRockwell.com offered a column by Robert Ringer, who thinks the NFL and NBA are "organized thuggery." That's LRC.com's wordsmithing in their front-page teaser, whereas Ringer calls his column "The Glorification of Sports Thuggery" on his own site. Either way, he's right. But what about usual libertarian argument? Who cares about thuggery? If thuggery sells, the market must rule. Leave that debate for another day. Ringer decries the obvious: the baggy knee-length shorts in the NBA, tattoos of Mephistophelan dimension and the ridiculous hairstyles. Ringer, who humbly bills himself as an "American icon," throws in the obligatory disclaimer—"white guys have an affinity for blond strands flowing out from under their helmets and down onto their shoulders"—but everyone knows he is writing about blacks. Most of the violence in professional sports could have been avoided had the NFL and NBA set up stringent anti-thug (that’s anti-thug, not anti-drug) rules when they started welcoming miscreants into their leagues, beginning with a strict physical-appearance code. Maybe, but if the NFL tried that now, the hue and cry about "racism," not only from the players but also the Leftist media, would put the kibosh on it. In the end, Ringer scrambled away from the truth: Blacks have ruined professional sports. That said, his observations are progress. Maybe LRC.com will someday have the courage to publish again the kind of commentary that got Ron Paul into hot water. When his newsletters nearly derailed ill-fated Paul's presidential campaign, libertarians fingered Rockwell as the author. 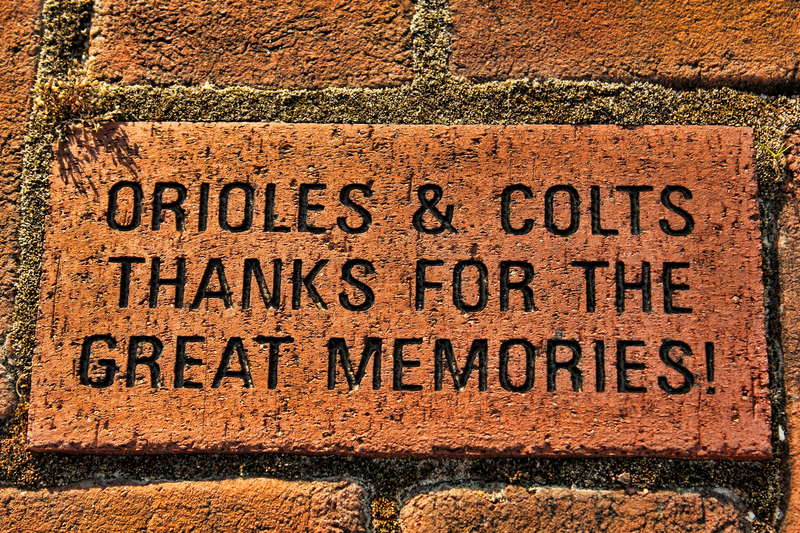 Ringer disclosed bad news for Baltimore expats who don't know how bad things have gotten in the city that once was home to the two greatest franchises in professional sport. 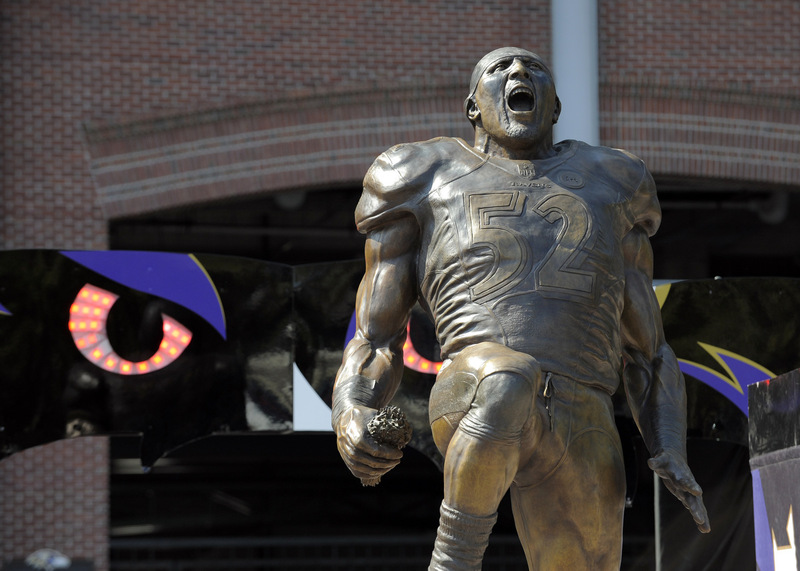 The morons who run things have erected a statue of Ray Lewis at M&T Stadium next to that of Johnny Unitas. Unitas was a bona fide hero. Lewis got away with murder.